Check out this stunning filly by stallion of the moment WRITTEN TYCOON. WRITTEN TYCOON is on fire siring the superstar 2yo CAPITALIST who took home both the Magic Millions Classic plus the Golden Slipper in 2016. He’s also the sire of RICH ENUFF, IT IS WRITTEN, STOKER, TYCOON TARA, VIBRANT ROUGE AND WRITTEN DASH. WRITTEN TYCOON sits 3rd on the General Australian sires table ahead of REDOUTE’S CHOICE, SNITZEL, FASTNET ROCK etc. This breeding season his service fee explodes to $49,500. 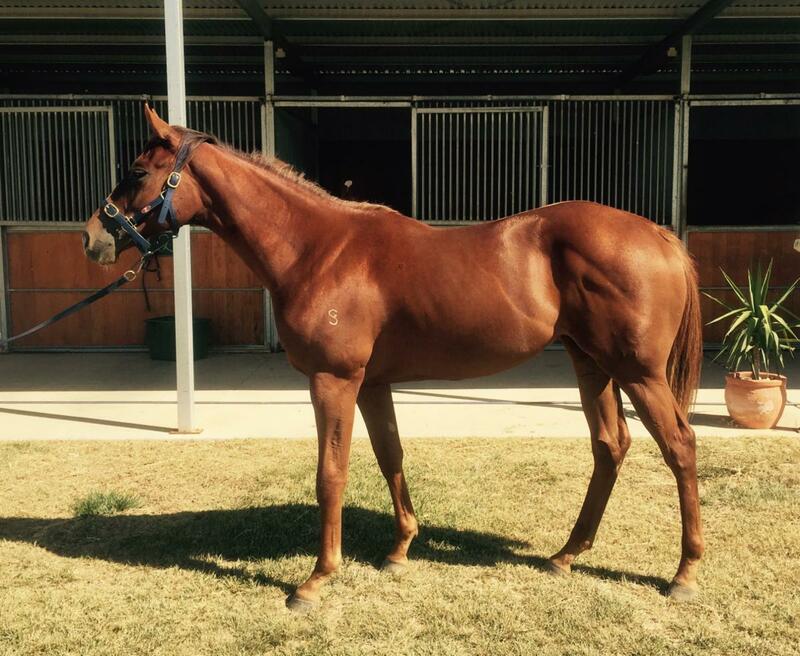 This VOBIS and VOBIS GOLD qualified filly is out of a multiple city winning and stakes placed mare LIVID. She’s had a great career as a broodmare producing 6 winners including recent city winner Approved Anger. The filly has just completed her early education at Princess Park and is showing all the right signs. She’ll have a well deserved break and she looks a filly that is going to mature in fantastic typical of the Written Tycoon progeny.